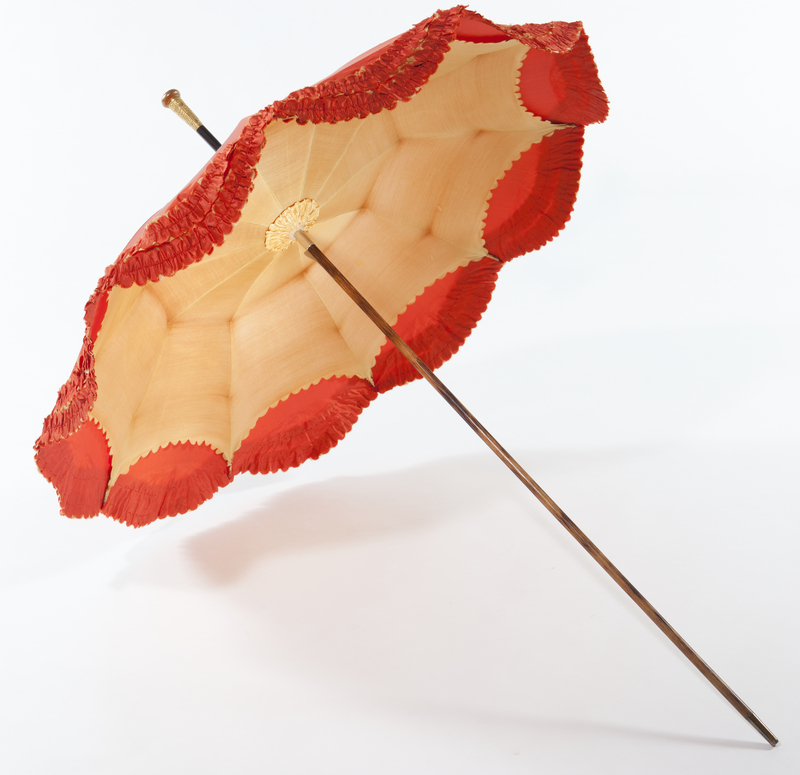 For theatre, the performing arts and the cinema, the Parasolerie creates bespoke pieces combining traditional and contemporary techniques. 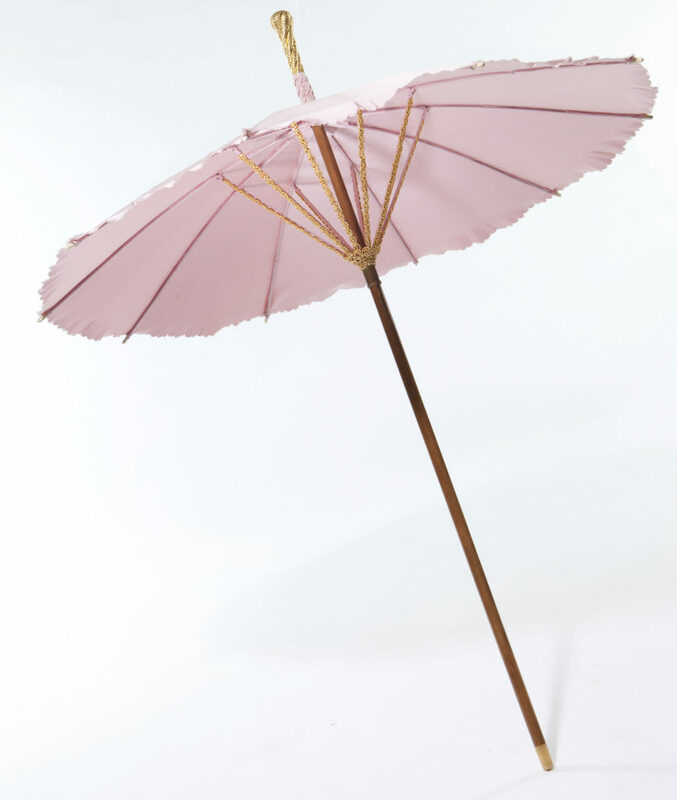 In close collaboration with artistic directors and costume designers, Michel Heurtault fashions umbrellas and parasols that perfectly match the style and period of their costumes. 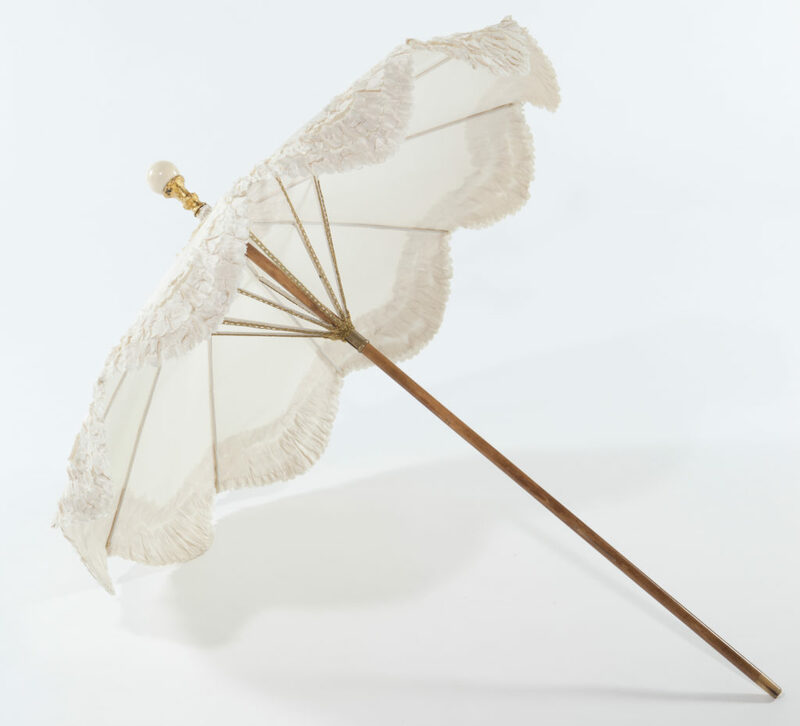 The Parasolerie is able to supply historical and contemporary pieces thanks to a large stock of materials, and works with specialized artisans so that we are able to meet your exact needs. We also take into account the fact that all accessories must be sturdy and resistant to withstand multiple representations.